Hailstorms can have quite an impact on the integrity of your roof, leading to further problems over time. 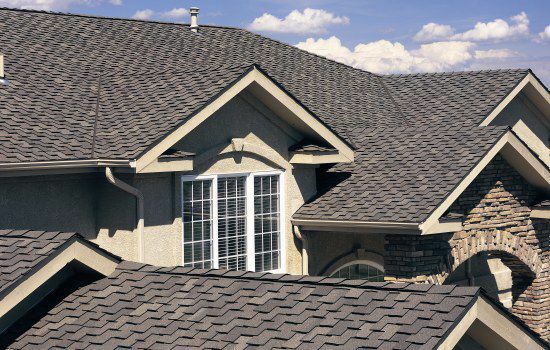 Home Pride proudly uses StormMaster® shingles ensure that our customers receive the highest quality materials to product their home from hail damage in Omaha in the surrounding area. If you’re a homeowner, you know what it feels like to hear the term “Hailstorm” from your local weather channel. If your roof is prepared for such weather hazards, you can put your mind at rest. You might ask yourself, “How can I prepare for hail?” Having StormMaster® shingles installed on your home is the answer and a big step toward defending your roof against hail damage. StormMaster® shingles are designed with SBS (Styrene Butadiene Styrene) Technology to combine high performance with lasting durability. SBS Technology improves the shingles ability to resist impact during a hailstorm. StormMaster® shingles are rated for Class 4 Impact Resistance, the highest level of protection in the industry. For more information about StormMaster® shingle options, visit the StormMaster® Shake or the StormMaster® Slate product pages. – Learn more about hail damage roofing solutions!